Qbrexza promises to stop underarm sweating at the source using cloths. 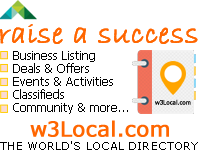 All you have to do is wipe them and soon the sweat will diminish. Qbrexza promises to solve all your sweaty woes. If you’re like us, the number one thing on your mind during this sweltering summer heat is how to stop underarm sweating. Antiperspirant doesn’t always seem to cut it — and deodorant? That wears off within an hour or two, tops. 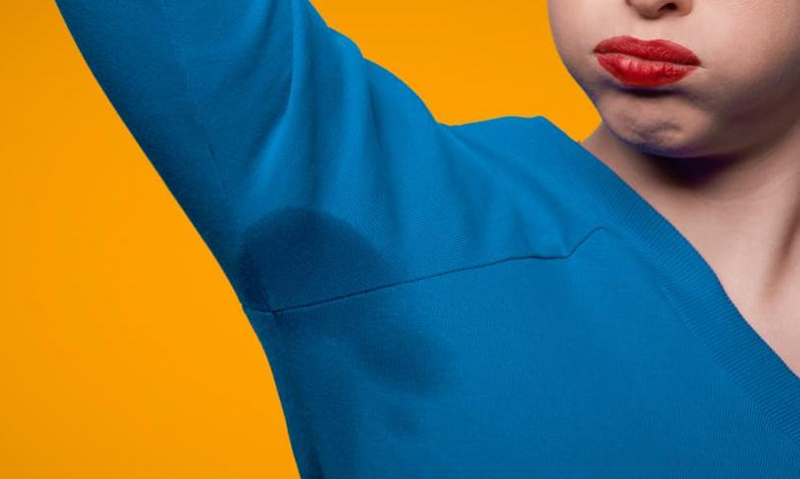 Is there any way to really stop underarm sweating — and stop ruining your favorite shirts? A new product that just received approval from the United States Food and Drug Administration promises to do just that. 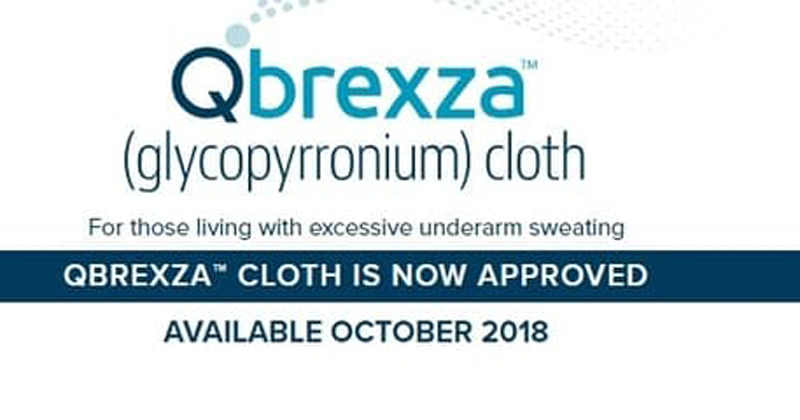 [post_ads]Qbrexza — pronounced kew brex' zah — is an anticholinergic cloth that’s designed specifically to stop underarm sweating, a condition known medically as primary axillary hyperhidrosis. "For years, dermatologists have been telling us of the need for new treatment options that address primary axillary hyperhidrosis given the stigma and burden associated with this condition," Tom Wiggans, chairman and CEO at Dermira, the creator of Qbrexza, said in a press release announcing the FDA approval. "From the start, our goal was to develop an approach that went beyond masking a person's excessive underarm sweating and instead focused on treating the condition in a clinically meaningful way,” he added. How does Qbrexza stop underarm sweating? Qbrexza (also known as glycopyrronium) works to stop underarm sweating by blocking sweat production at the source — the sweat glands. Typically deodorants and antiperspirants only block sweat on the surface. It’s easy, too: Just swipe a Qbrexza cloth across your pits and voila! And it’s clinically proven, too: The majority of participants in two studies who used the cloths were able to reduce underarm sweating, compared to those in the control group. What are the side effects of Qbrexza? In order to stop underarm sweating with Qbrexza, you have to be willing to put up with a few side effects. The most common side effects of the underarm clothes were dry mouth, stinging, sore throat and headache. If you’re willing to put up with all that to stop underarm sweating, then trying out Qbrexza is something you should probably talk to your dermatologist about. The only downside: They won’t be available until October, so you still have a few (sweaty) months to wait.